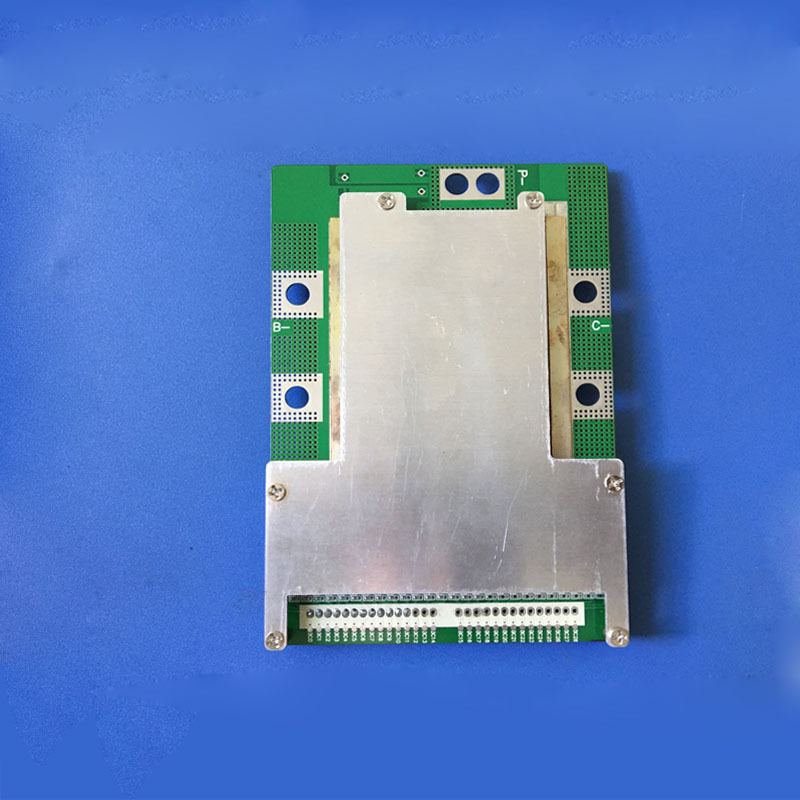 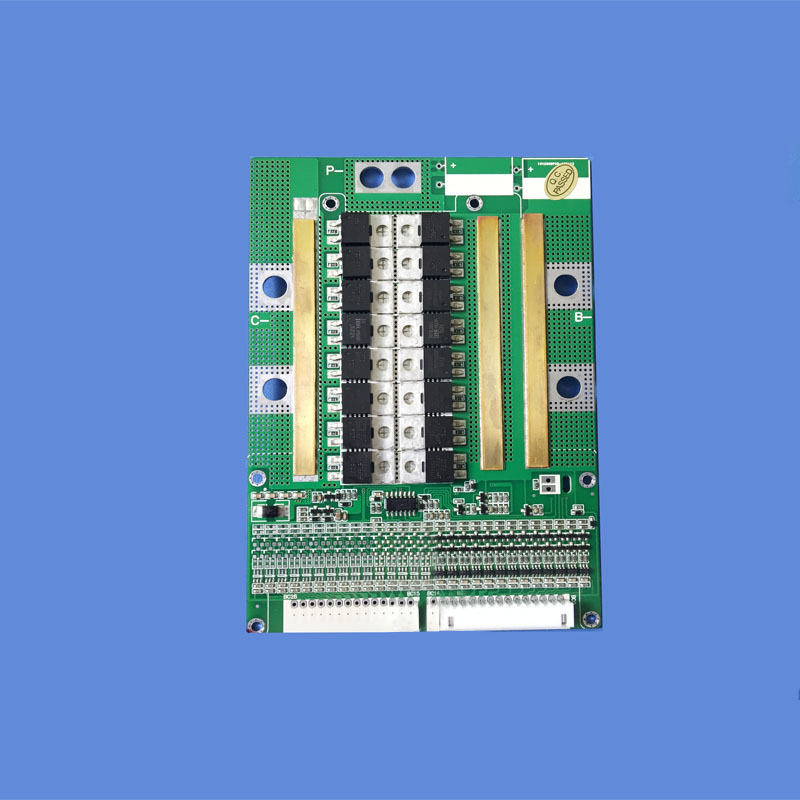 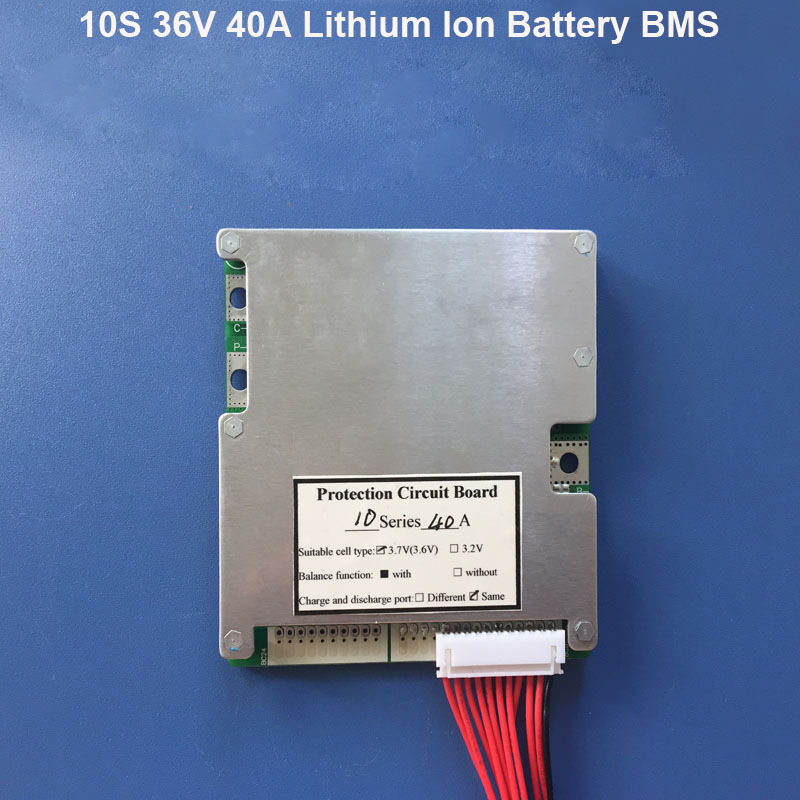 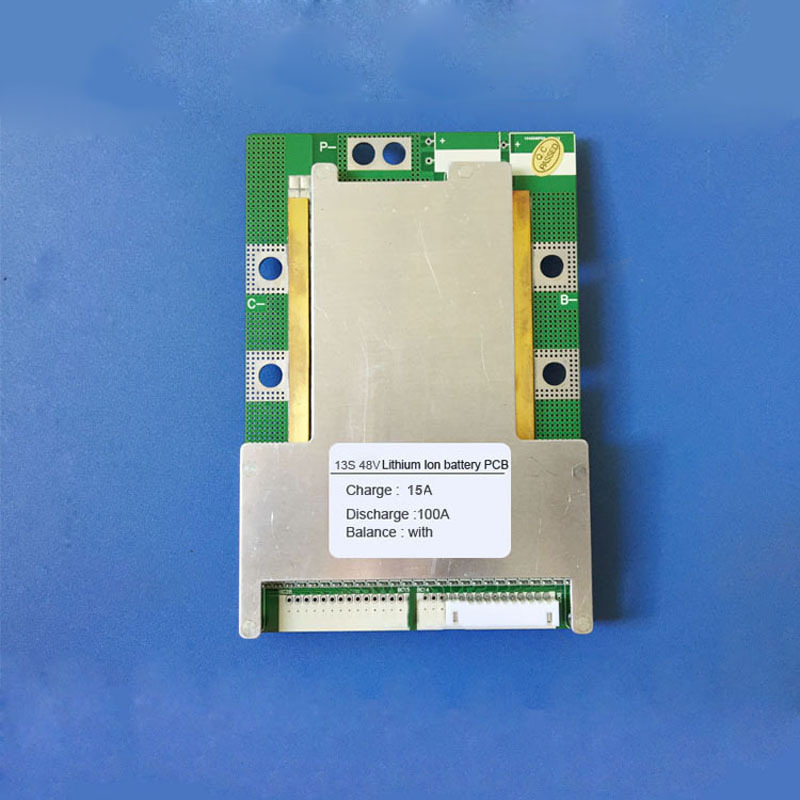 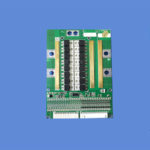 Application :this BMS can be made widely applied for 7S 8S 10S 12S 13S 16S 17S Lithium ion or Lifepo4 Battery PCB board with 60A to 100A constant discharge current , client can choose it in according to your battery parameters . 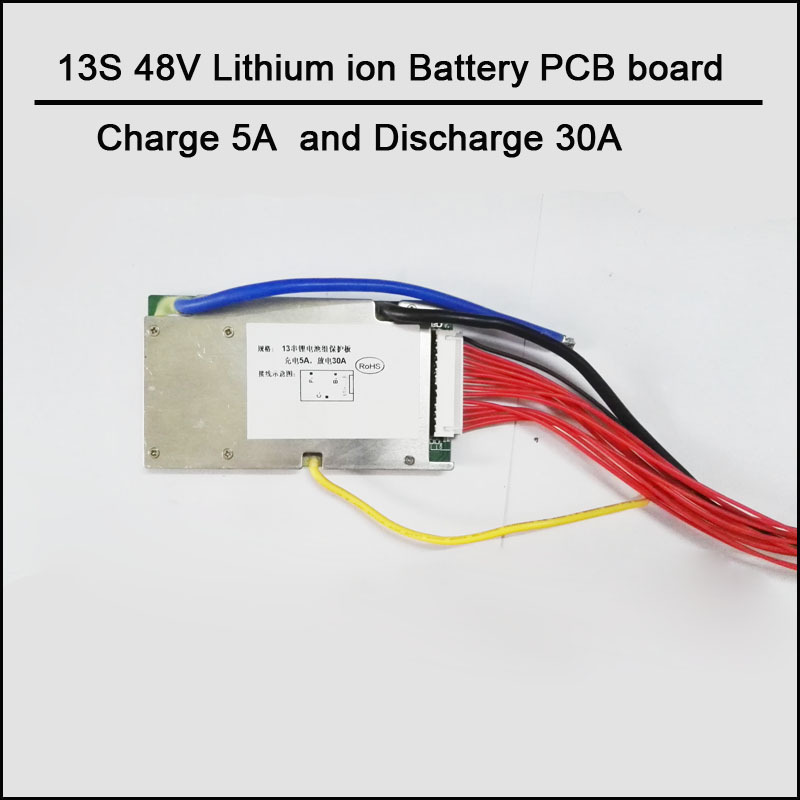 , short-circuit protection,temperature detecting protection ,automatically voltage balance function . 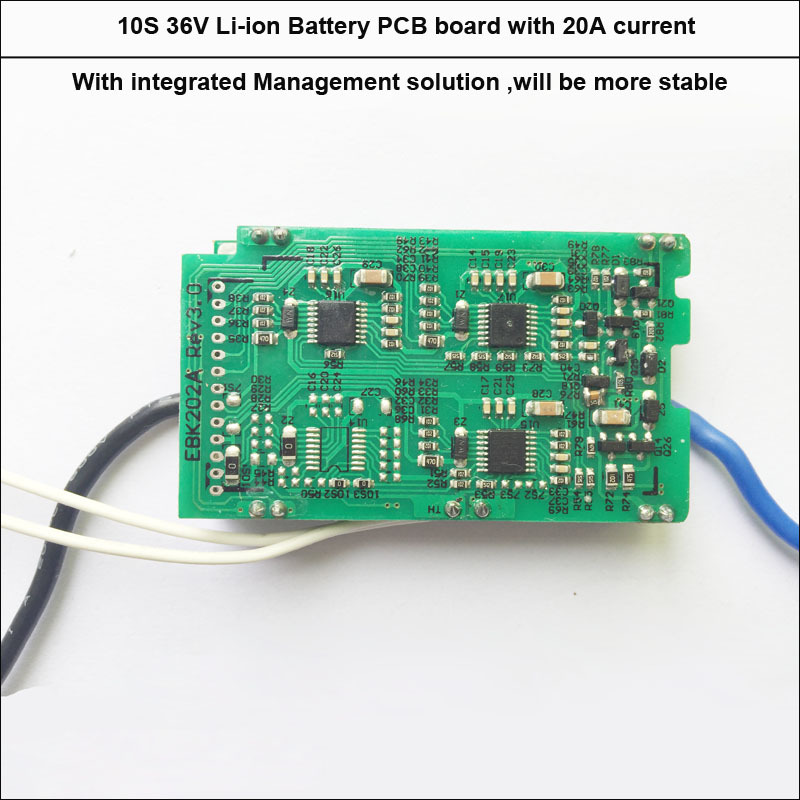 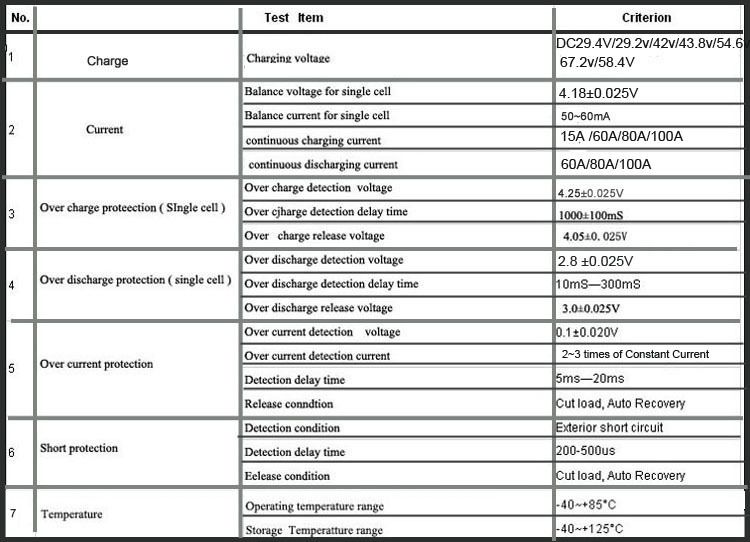 design will let it have more stable quality working performance ,temperature probes to detect the battery temperature and BMS temperature separately so as to better perform your Battery with my BMS product . 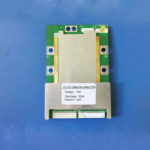 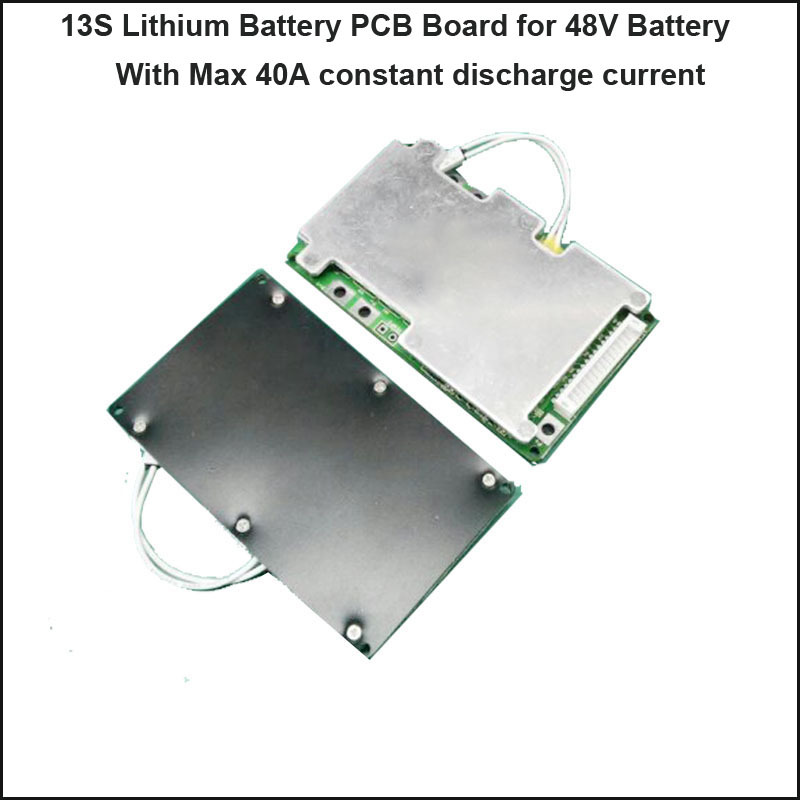 2)Sometime,the battery may not discharge when connected this PCB , please connect it to the charge and it can recover to the normal status .